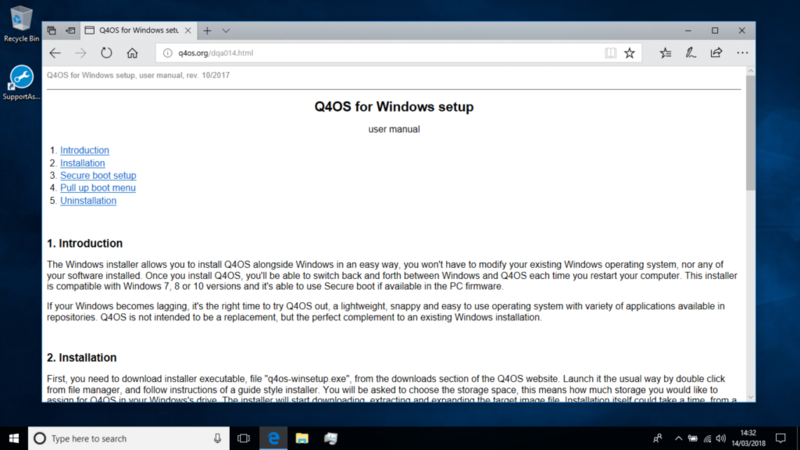 If you want to install a Linux operating system but don’t want the pain of editing your BIOS/UEFI settings or messing around with partitioning tools then you can very simply install Q4OS from your Windows 10 ( also for Versions 7 and 8) desktop. 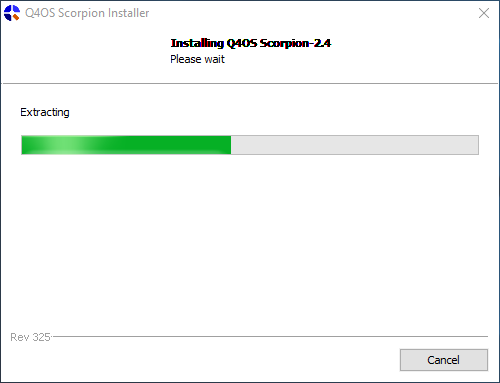 I would recommend you save the installer and then run it afterwards. 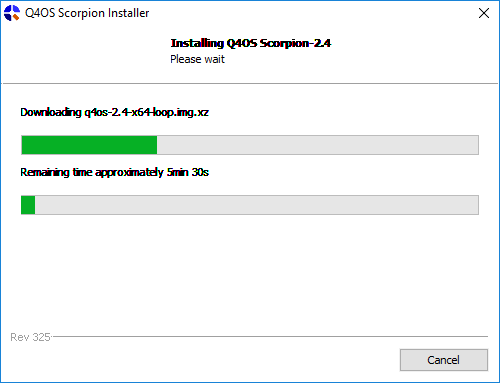 When the download has finished you can select to “View downloads” and then double click it to start the installation. 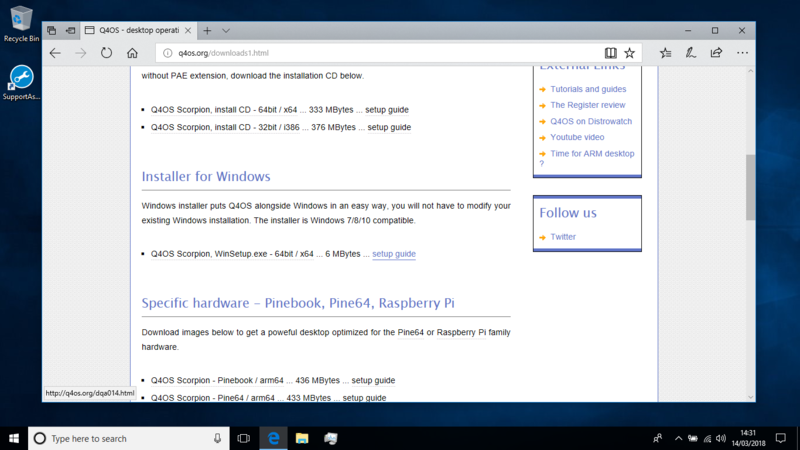 If you have more than one HDD installed you will have the option to install it to another partition/device, but for now I have gone with the defaults and let it use the C drive. You also have the option to give the installation more or less space, I have gone with 20GB for mine as this should be sufficient for my needs and I can use other partitions for data storage. 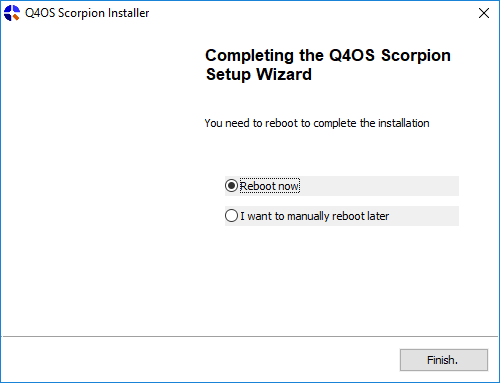 I went with the default Q4OS Scorpion Desktop but you can choose from the options if you wish. Next select your language and then you can enter the username you want to use, by default it will use your Windows user name but you can also change it if you wish. 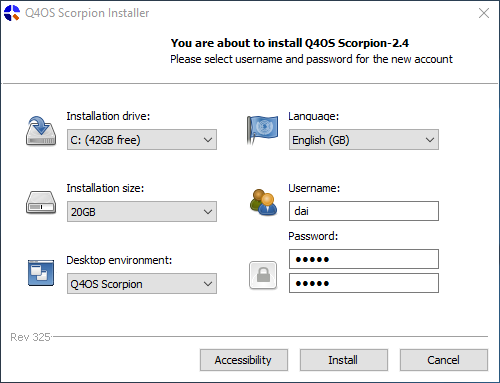 After entering the password you want to use (twice) you can click install and it will begin to download the operating system to your machine. 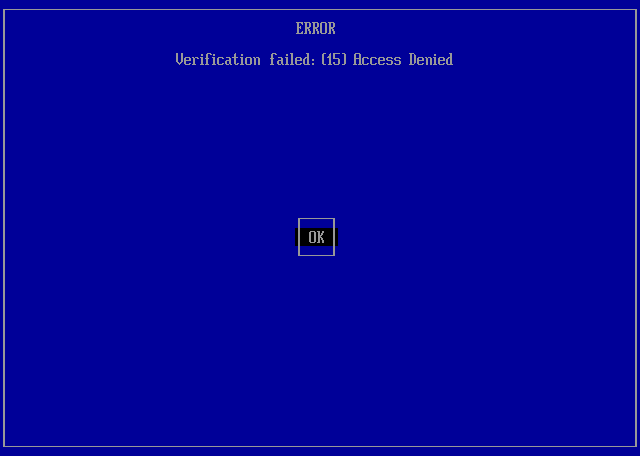 When your machine restarts you will encounter this screen that looks like an error but it is quite normal and nothing to worry about. Head over to Q4OS MOK instructions where they give very good and exact instructions to add the Key to your installation, this will only take a very short while and then your machine will restart. 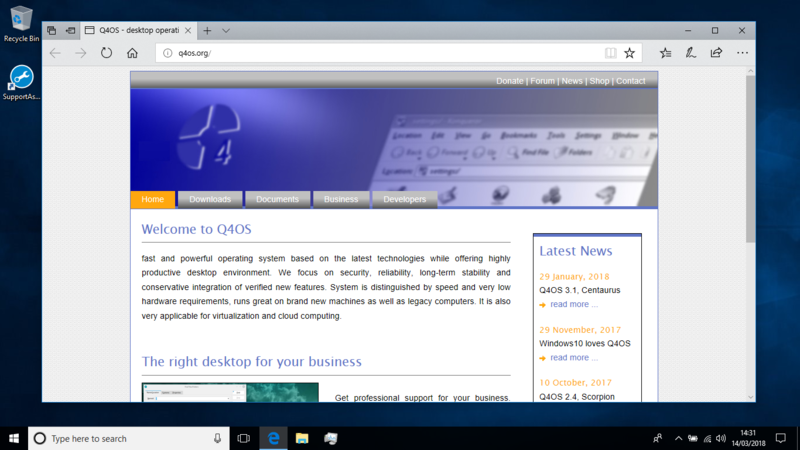 Remember when it restarts it will boot straight into windows unless you press the boot options key to be able to select Q4OS, this can be changed later to boot Q4OS first if that is your preference (as it is mine). 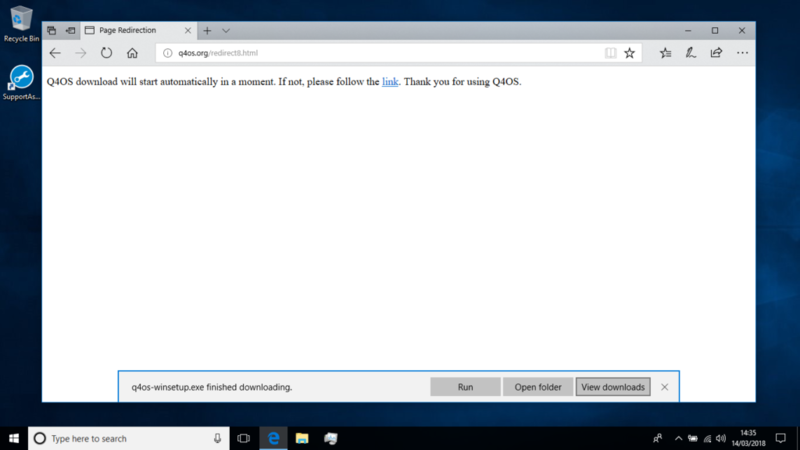 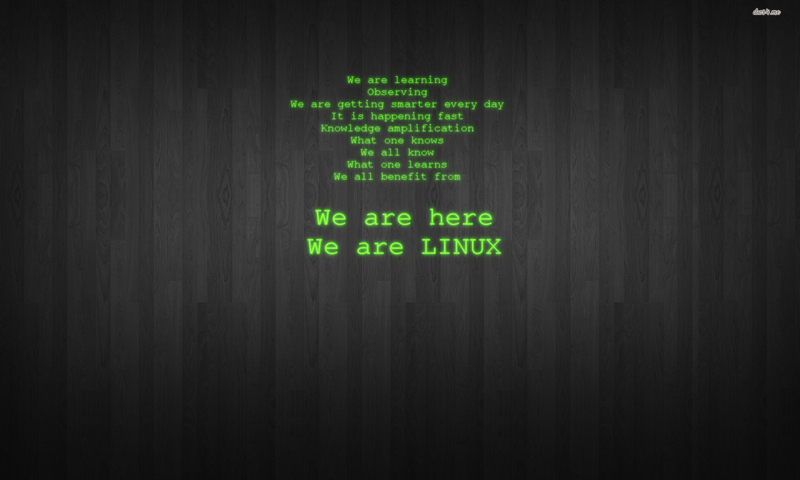 The first time you boot into Q4OS you will be offered the chance to install your language pack, this is recommended but you must have a working internet connection first, if you only have WiFi available it will fail and leave an icon on your desktop so you can set your internet connection first and the try again. 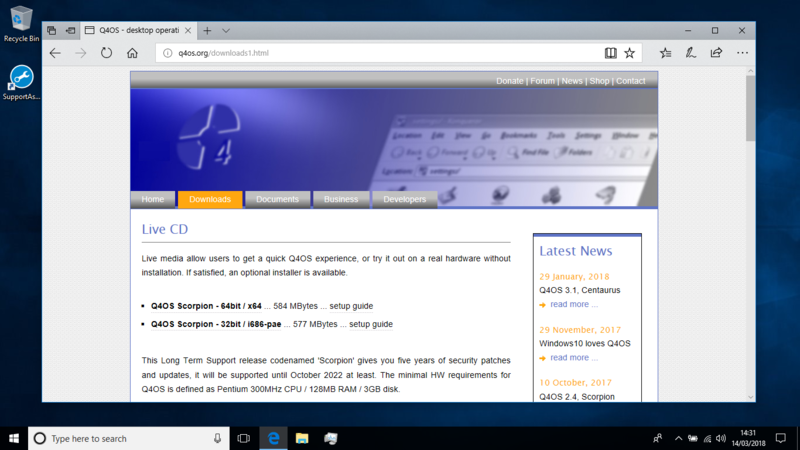 After you have your language pack installed you should install some software as Q4OS does not include more than the very basics “out of the box” to allow the user to have more control over their operating system, run the “Desktop Profiler and select the option that suits you best, the Full Desktop would be recommended for new users to give them a lot of packages they are likely to need/want/use. I hope you find this guide useful and if you have any questions or comments please leave them below.